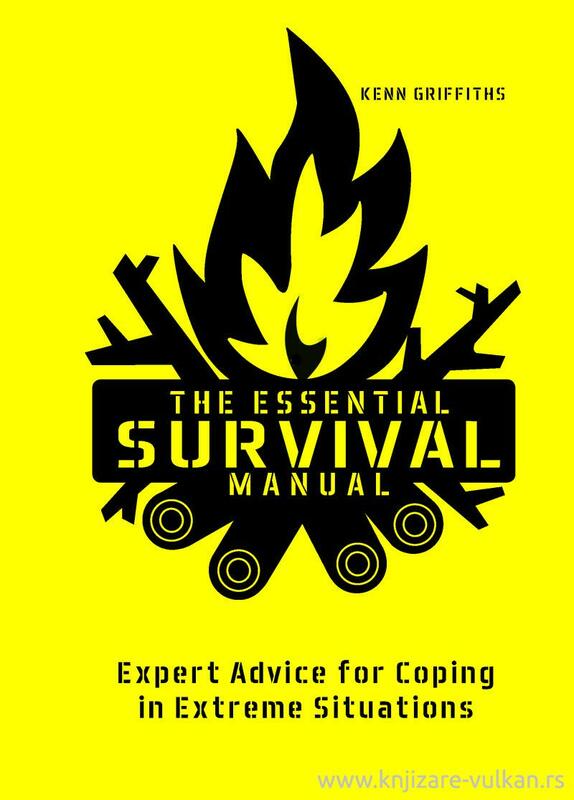 Written by a world-leading expert, The Essential Survival Manual discusses and reveals all the skills you will ever need. The subjects covered include terrorist attacks, finding shelter and food, as well as tips on the mental and emotional resilience required in the face of adversity. Illustrated throughout with specially commissioned illustrations, the information contained within will remain invaluable throughout your life. Every year, ordinary people find themselves facing extraordinary, life-threatening survival situations brought about by hostile encounters, adverse weather or freak accidents. 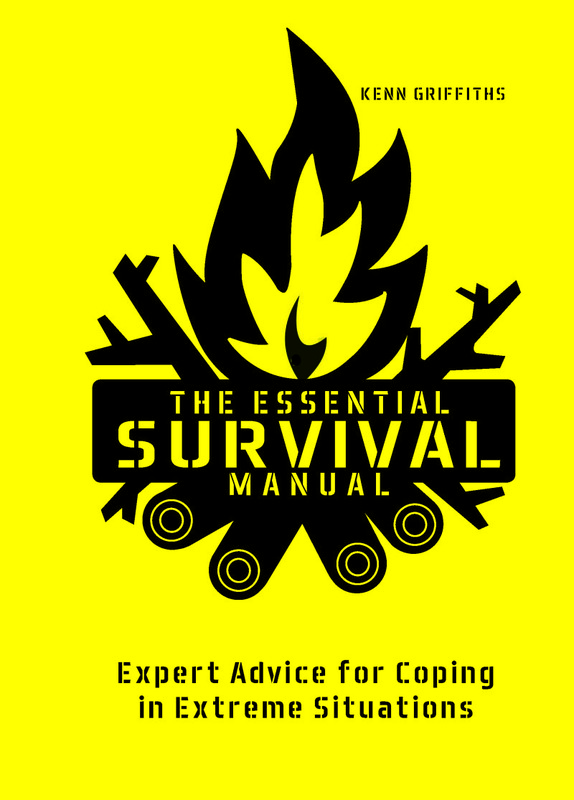 The methods and techniques used by survivors in remote regions, or on city streets, can easily be learned and adapted to suit every life-threatening situation.